Our law firm represents victims injured through the recklessness or negligence of property owners. Owners of both commercial and private property are obligated to maintain a reasonable degree of safety for people who have been implicitly or expressly allowed to enter the area. Should hazardous conditions be present, the proprietors are also obligated to make these hazards clearly and effectively known. Simply being injured on someone else’s property does not automatically place the owner at fault. However, if there is evidence that the property owner (or employees of the owner) knew about or created the hazardous condition, and/or failed to adequately warn or protect those entering the property, then they can be held liable. If you or a member of your family has been wrongfully hurt due to unsafe premises, please contact Zucker & Regev, P.C. in Brooklyn, New York to speak with a premises liability attorney. A lawyer at our firm will review the details of your case as soon as possible. If you or someone you love has been injured on negligently maintained property, due to a lack of necessary security measures or because of a preventable environmental hazard, please schedule a complimentary case review to speak with an attorney today. Immediately following an accident, we urge you to seek medical attention; even if you do not believe you are hurt, you should still get checked by a physician as many injuries do not present symptoms right away. We also strongly advise you to refrain from making any statements about the accident to both the proprietor’s and your own insurance companies until after consulting with a premises liability lawyer at Zucker & Regev, P.C. Any statement you give could potentially be used against you. Although we will investigate your accident thoroughly to gather all available evidence to support your case, time is of the essence — contact us as soon as possible. The sooner we are able to protect and preserve evidence, the better we are able to ensure the viability of your suit. For more than 30 years, Zucker & Regev, P.C. 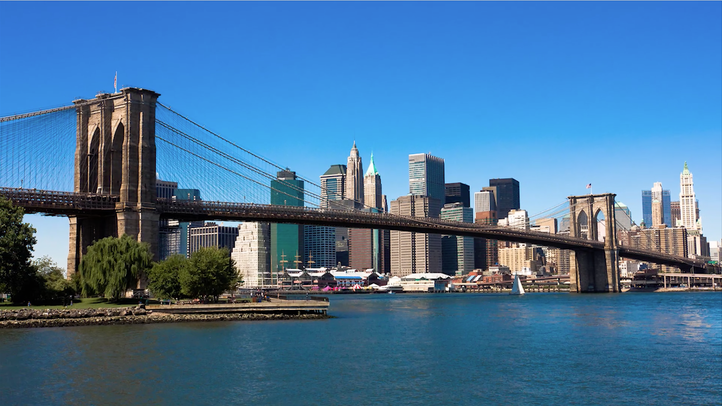 has handled premises liability cases in Brooklyn, New York. We are experienced in investigating and building personal injury and wrongful death cases for victims and their families. Accidents happen, but property owners have a responsibility to do as much as they can to prevent them from occurring. If you or a loved one is suffering from injuries resulting from a proprietor’s recklessness or negligence, please get in touch with Zucker & Regev, P.C. today. We will review the details of your case for free.